At Pucuda Leading Edge, our sales team deals with a wide variety of questions on a daily basis. To help our customers out, we’ve put together a list of some of the most common questions associated with our products. If you don’t see an answer to your question, don’t worry! Our in-depth product catalogs will provide you with more detailed explanations about our products. If you still have questions, simply fill out our contact form and someone will be in touch with you within 24 business hours. Does this type of netting qualify as OSHA-approved fall protection? 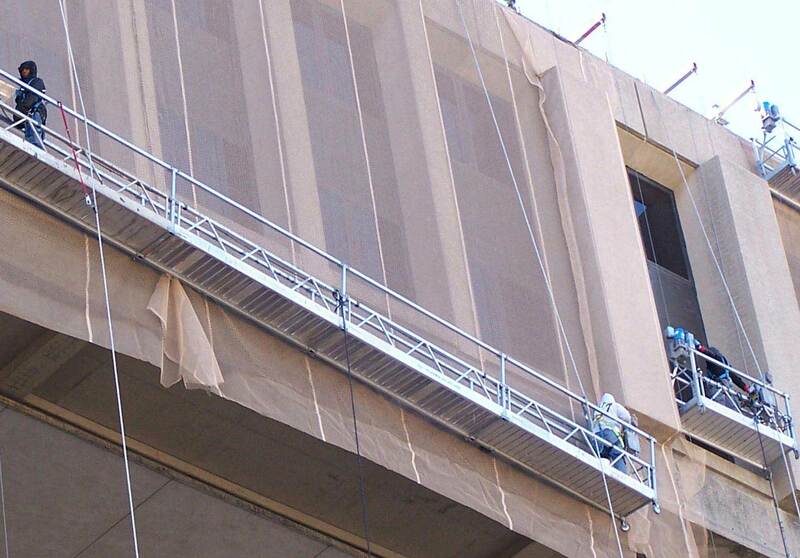 Yes, our Series 300 netting system qualifies as a fall protection system. Our systems meet OSHA & ASTM standards and are rated for the 17,500 lbs test and strength requirements. This net passes OSHA’s test of a 350 lb sand bag dropped from a distance of 50 feet. What is used for the border? Due to the wide variety of our clients’ needs, there is no standard size. 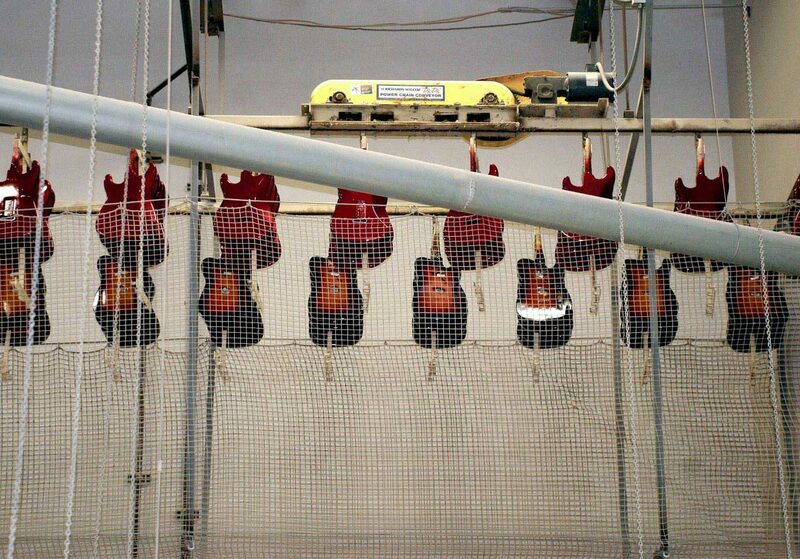 Each net is completely custom made to suit the individual projects of our customers. To get a better estimation of what size your projects demands, please contact us. What direction does the liner go when the net is being installed? We install the liner upwards in order catch tiny pieces of debris. Once the shrinking net has been completely installed, simply saturate the net with water and allow it to dry completely. How much does it shrink? Our shrinking nets will shrink to an average of 80% of the length after being watered. Our shrinking nets come in over 20 different colors including Red, Green, Navy blue, Orange, Brown, Silver, Black and much more. To see our entire gamete of colors, check out our Amusement Catalog. 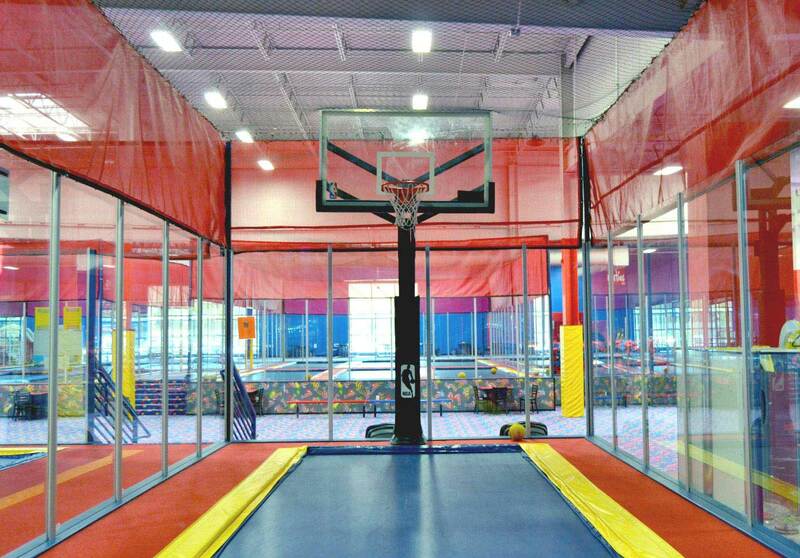 How big are the openings on the net? The standard opening size is 3 1/2″. However, we can make this opening size bigger or smaller depending on the customer needs. Like all of our nets, there is no “standard size”. To accommodate the wide range of requests we receive, all of our shrinking nets are hand-made and come in custom sizes. We are replacing the railroad ties on a bridge. What kind of debris nets do you have for this? We at Pucuda Leading Edge are trained to ask key questions to all perspective clients as the safety of your workers is our absolute #1 priority. 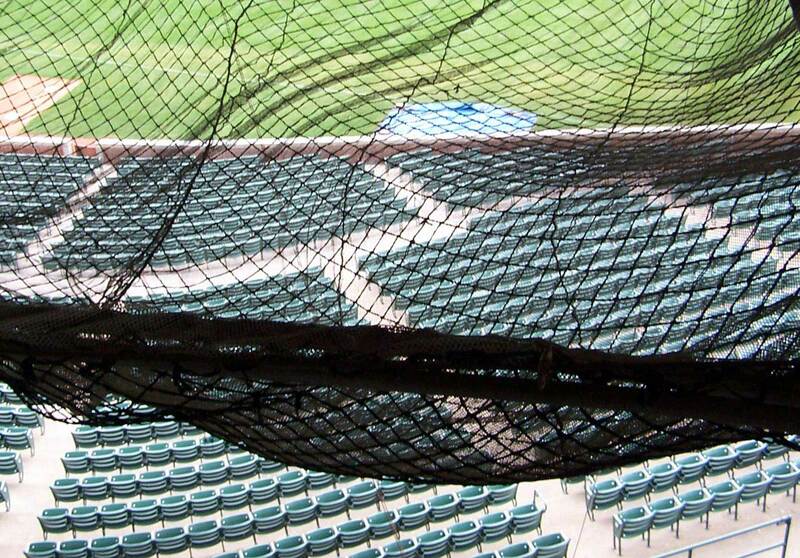 The first question we would ask would be “Is there a chance someone could fall into the debris net?” If the answer is “Yes”, the only net we will provide is our #300 Series Double Strand safety net. If the client still wants the “debris net”, we will discuss what netting is capable and not capable of doing. However, safety is our #1 goal, even if it means saying “No”. I have a project that needs to be netted as the facade is deteriorating and do not have the budget to fix by means of masonry restoration. Do you have any materials to fix the problem? 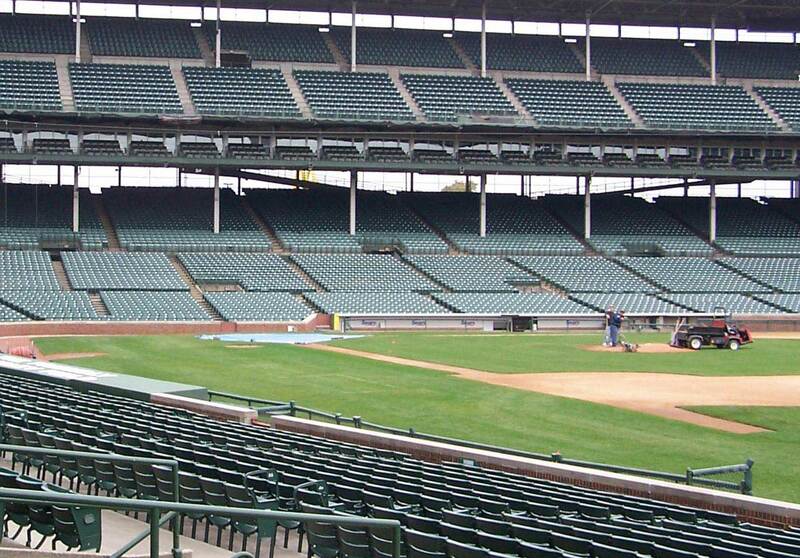 Yes, we have several netting solutions to help you with your building. Our patented 2OTS is a 2″ mesh material that shrinks to stabilize loose or granular items from falling when it becomes wet. It can be combined with our 18k debris liner to catch particles less than 1/8″. Another solution would be our 30k netting with 18k debris liner. This product has the same openings has our 2OTS but is more cost effective and can handle most conditions.